Does Your Furnace Need Some Attention? Need Furnace Repair? Call Jansen Today! The team at Jansen Heating, Air Conditioning & Electrical is here to take care of any furnace repair you may need. Our heating technicians are highly skilled and will get your furnace running again, and if your system is beyond repair we can help you replace your furnace with a new high-efficiency model from Armstrong Air. 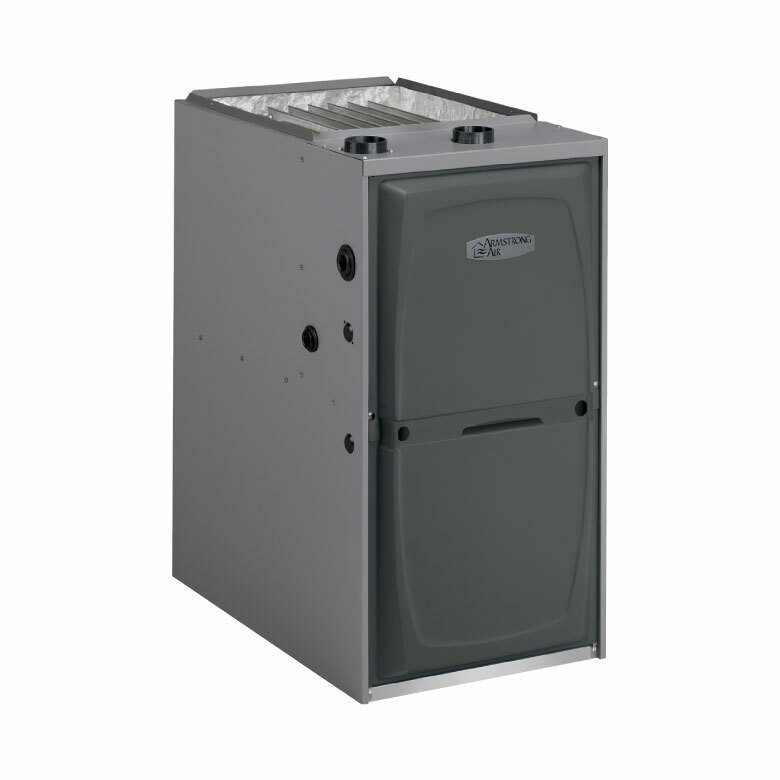 A new furnace will keep your home more comfortable and save you on your utilities at the same time. 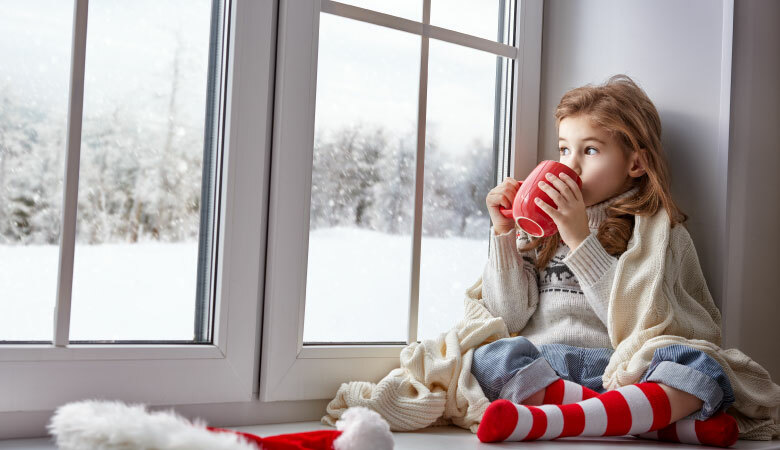 Your furnace is just like any other machine, it needs annual maintenance to ensure that the system will continue running as efficiently and reliably as it should. Jansen is Freeport’s local preventative maintenance expert. Jansen Heating, Air Conditioning & Electrical don’t want you to lose heat in the middle of cold Freeport winter night. Call our team today to schedule your furnace maintenance and protect your investment in home comfort! Eventually, after years of working hard your furnace will need to be replaced because of increased inefficiency or repair costs stacking up. When that time comes Jansen is here to help you choose the best furnace for your Freeport home and your lifestyle. If you are building a new home Jansen can help you design the most efficient and reliable furnace system for your home and lifestyle. 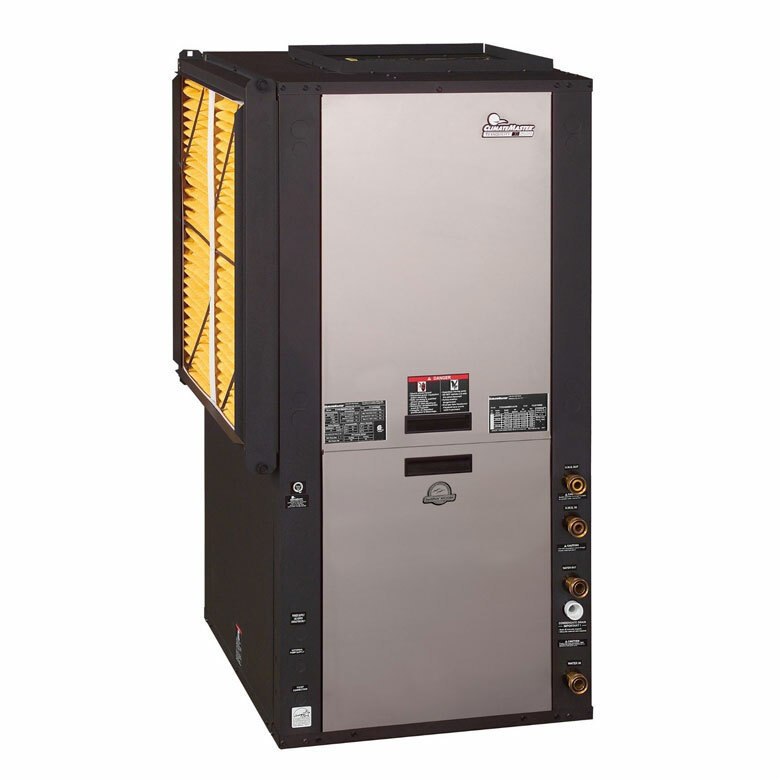 Call us today to schedule your free estimate for furnace repair or new installation! Our team of air conditioner technicians are highly trained to repair any issue you may be having with your air conditioner. We know that A/C’s always have the worst timing when they break down, that’s why we provide prompt and professional air conditioner repair services. Call or click today to schedule the A/C repair services you need! Jansen wants you to stay comfortable year round. And in the summer that means having a reliable cooling system. 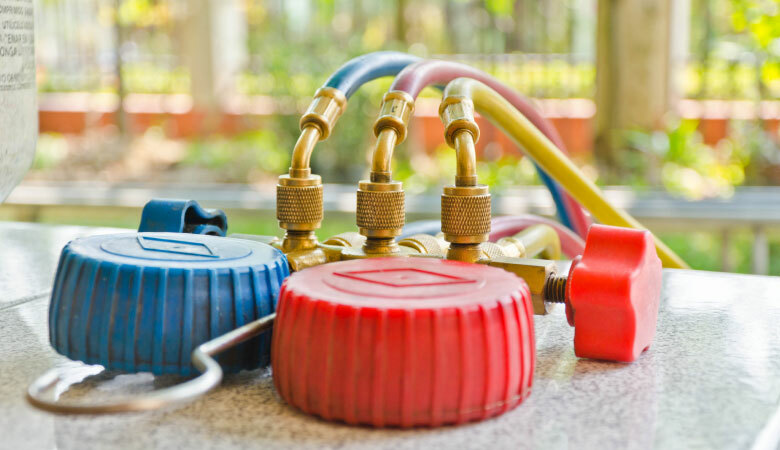 The best way to ensure that your air conditioner is going to keep your Freeport home cool all summer without any breakdowns is to have annual preventative maintenance done before the cooling season kicks into high gear. Call Jansen today to schedule your pre-season preventative maintenance. Are you building a new home? Jansen can design and install the most efficient and reliable air conditioner system to meet your home and lifestyle needs. 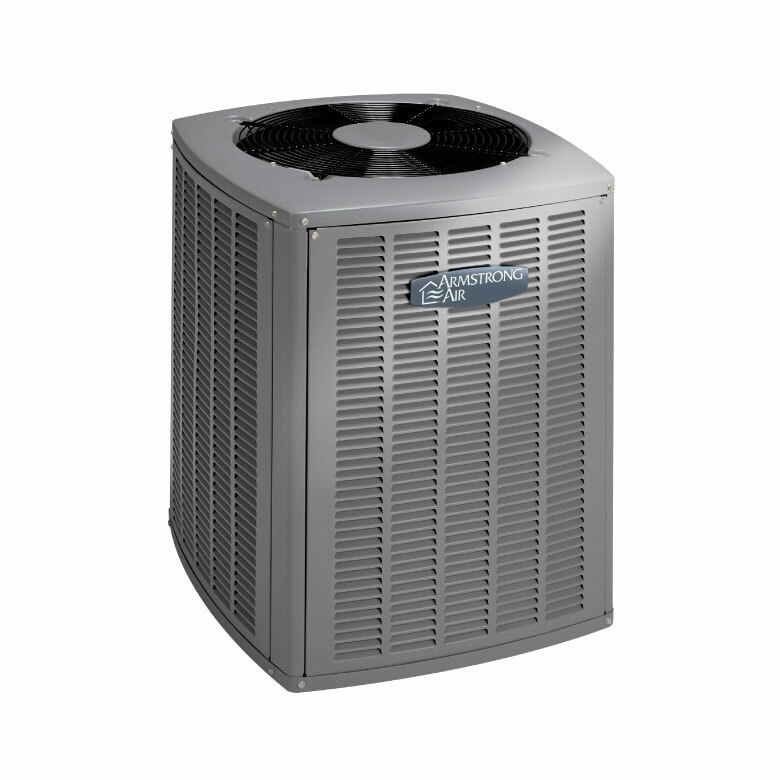 Armstrong Air air conditioners are incredibly efficient cooling systems! 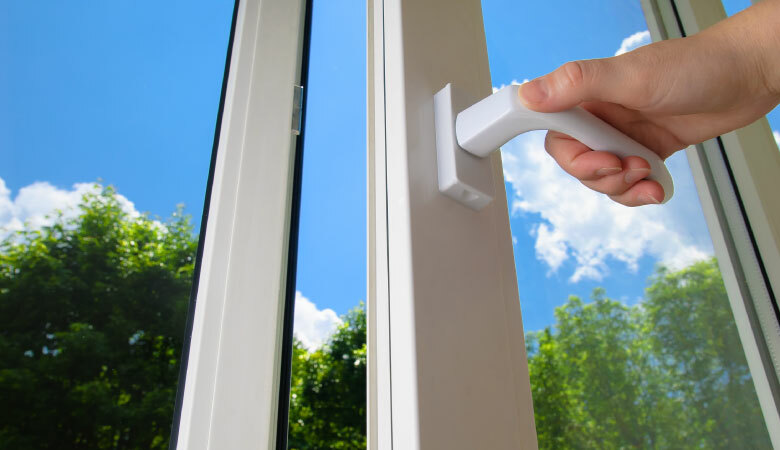 Keep your home comfortable for summers to come, call Jansen today! The team at Jansen Heating, Air Conditioning & Electrical are Freeport’s geothermal heat pump repair specialists. Our team of incredibly knowledgeable geothermal technicians know how to get your system up and running. 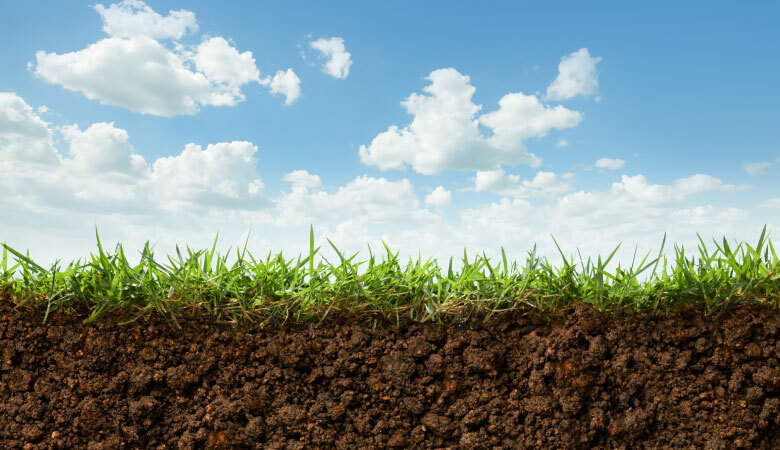 Call today to get the geothermal repair services you need from Freeport’s local geothermal system specialists. Are you building a new home? 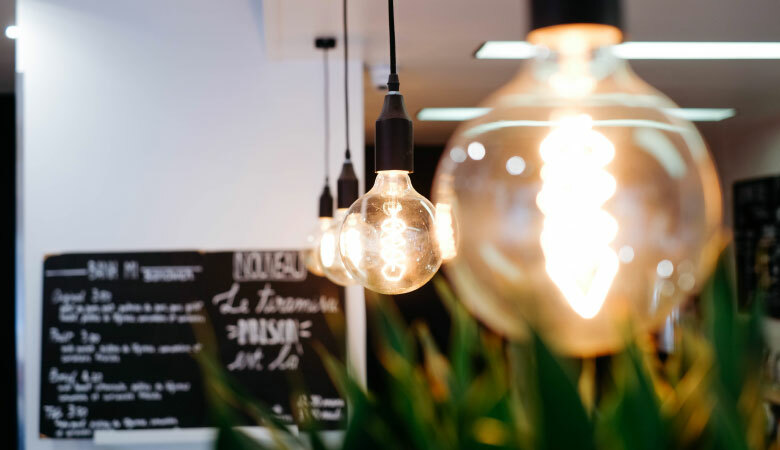 Designing a heating and cooling system that matches your home and lifestyle needs is important. The team at Jansen can design you a geothermal heating and cooling system that will keep your home comfortable for decades. Call us today to schedule your installation estimate. Is your ductless mini-split breaking down or not cooling or heating properly? Call Jansen Heating, Air Conditioning & Electrical to get the repair services your ductless mini-split needs and get your Freeport home comfortable again. Our team of mini-split specialists are here to help you. Get in touch with us today! Ductless mini-splits aren’t immune to breakdowns, that’s why Jansen offers preventative maintenance plans for mini-splits - to make sure you’re home is always comfortable. Annual preventative maintenance will keep your ductless system running for years to come. 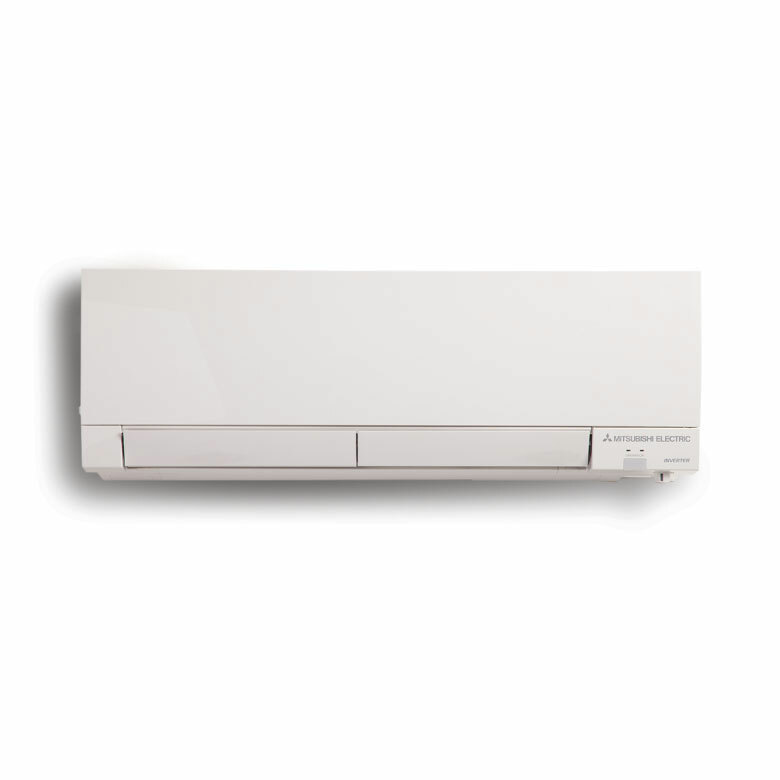 If you need a new comfort system installed or are retrofitting an old space, a ductless mini-split is the perfect solution to your comfort needs. Without having to install invasive ductwork you can have unparalleled efficiency and reliability in your home comfort. Call Jansen today to get your estimate for a new ductless mini-split installation or replacement.